Phidgets, Arduinos, and Axons, Oh My! We love the smell of fresh circuit boards in the morning! 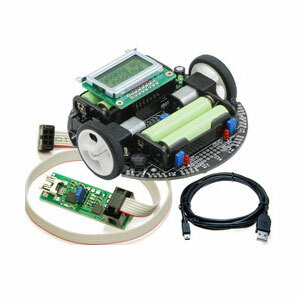 We’re always adding new gizmos and robotic goodies, but here’s a few items we’ve added recently that might be of interest to you tinkerers out there! From Phidgets we have the return of the 8/8/8 Interface Kit w/ USB Hub. This is a heavy duty 6 port USB Hub, supplying 500ma per port to allow daisychaining of multiple Phidgets devices. We’d also like to introduce the new Bipolar 1 Motor Stepper controller. 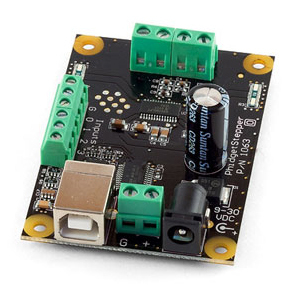 Stepper motor controllers can be difficult to find at times, Phidgets makes it easy with this USB board and their reknowned API and software support behind it! Our buddies over at Sparkfun, the next-gen Radio Shack of our times, continue to amaze us with the amount of neat electronic gadgets they pump out at insane speeds. 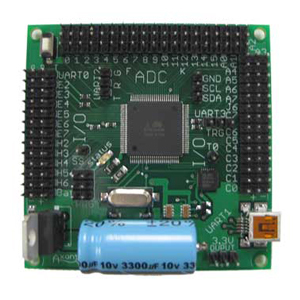 Joining our Arduino and Atmel line up are the Arduino Pro and Arduino Pro Mini. 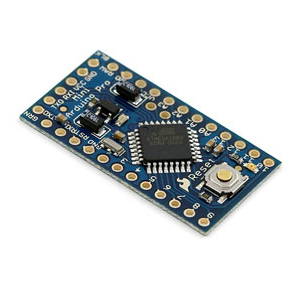 Both are a minimalist approach to the popular Arduino microcontrollers, allowing you to add headers and wires as you see fit. 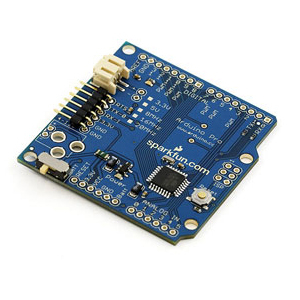 And last but certainly not least, the Axon Microcontroller is back in stock! This board initially sold quicker than Society of Robots could make them, but we’re glad to say we’ve finally got them back in stock. 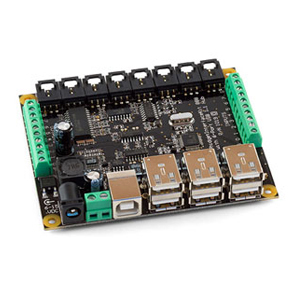 These Atmel 640 based power-horse microcontrollers are a roboticist’s dream, boasting 55 I/O ports, a built in USB compiler, and a impressive software library. Pick yours up today!